After dipping its toes into interactive TV with Black Mirror: Bandersnatch, Netflix is returning to the choose-your-own-adventure format with a somewhat lighter tone. You vs. Wild, an interactive series featuring TV survival star Bear Grylls, is launching on April 10. The show lets viewers choose which survival strategy Bear should opt for as he battles through various arduous situations in the wild. In the official trailer, which you can watch below, the British ex-SAS man is seen hanging off a cliff, facing up against mountain lions and snakes, and battling to survive in freezing cold conditions. The show will attempt to put viewers' survival skills to the test, with Bear proclaiming "my adventure is up to you". We can only assume that just as in Bandersnatch, certain choices will trigger good outcomes and some will lead to disaster. That doesn't mean you are likely to see My Grylls getting torn to shreds by a mountain lion or passing out from hypothermia - after all, Netflix is not the kind of company that would hastily rule out a second season - so it will be interesting to see how the show handles this part of the decision-making system. It also seems unlikely that You vs. Wild will feature the genre's appetite for the kind of choices that look mundane at first, but have major consequences later. Remember the choice of breakfast cereals from Bandersnatch? These were used to send the viewer down different story paths. 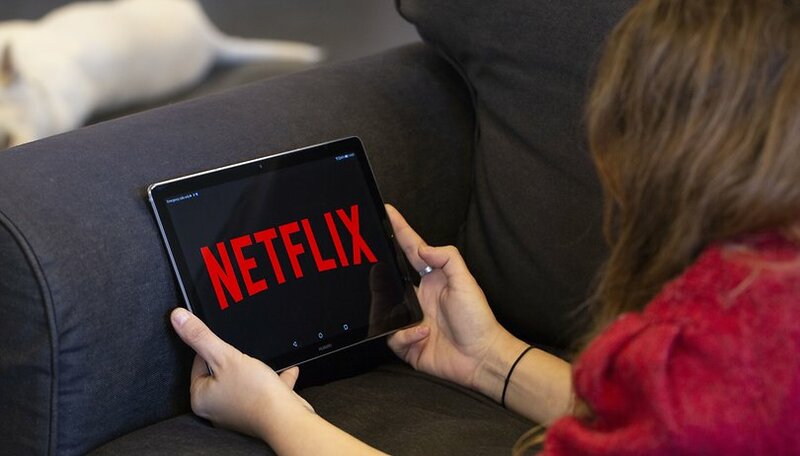 Netflix is continuing its exploration of interactive TV and the company does not seem to be limited to this project to shows steeped in nostalgia for the choose-your-own-adventure books of the past. The video streaming space is getting increasingly crowded these days. Apple unveiled its TV Plus video service earlier this week, joining Disney Plus is the race to take market share from well-established services such as Netflix and Hulu. Bear Grylls rose to fame with his Man vs. Wild TV show which ran from 2006 until 2011. He has done several wilderness survival shows throughout his career including Born Survivor and Bear's Wild Weekend. Before working in television he served the British Army as a SAS trooper and was twice posted in North Africa.